The objective of StoRES is to boost PV self-consumption in the MED region through an optimal residential storage solution. The approach is to test coupled solutions for the consumer in different pilot sites taking into account local parameters for optimization and using efficiency measures. StoRES is expected to change the current situation concerning grid reliability with higher RES deployment in islands/rural areas giving a cost-effective option to the public on more affordable and sustainable energy supply. 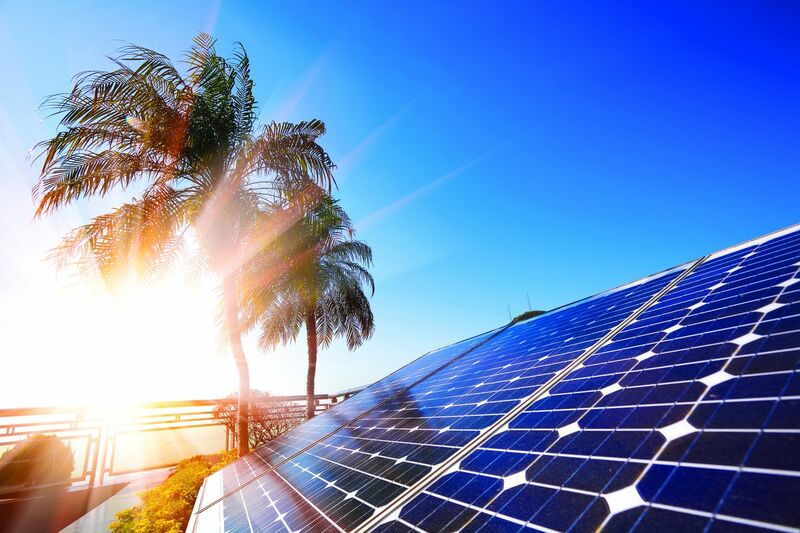 The MED, as the natural place for PV and where grid parity is a reality, has the opportunity to pioneer in testing such technologies in real time with authorities ready to contribute. This endeavor will increase the socio-economic competitiveness of the regions involved.